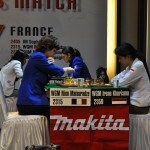 With an overnight lead of 5.5-2.5 and needing just 3 points from the remaining eight games, the Indonesia team started the third round determined to immediately finish off the Rapid series. 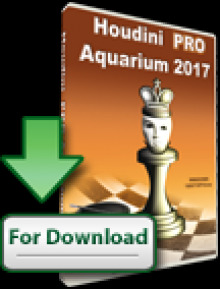 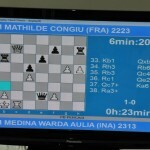 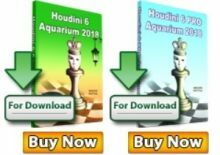 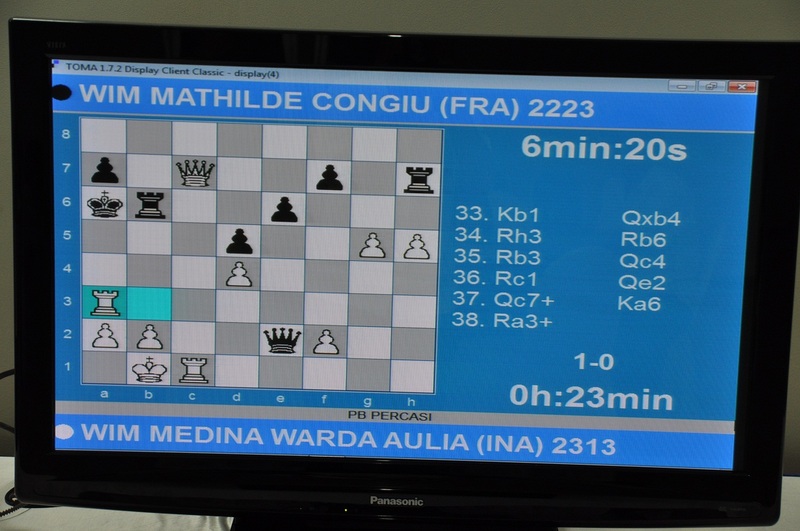 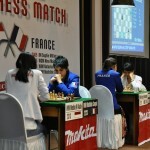 With winning or advantageous positions on all four boards arising from their pre-game preparation, a big victory looked likely, and when Medina Warda Aulia chalked up her third win of the series, this time against Mathilde Congiu, things looked bleak for France. 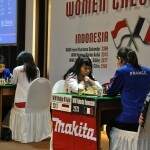 But Dewi AA Citra then messed up a win against Nino Maisuradze and had to take perpetual check, and Milliet soon after equalised the score after some inaccuracies by Chelsie Monica Shite. 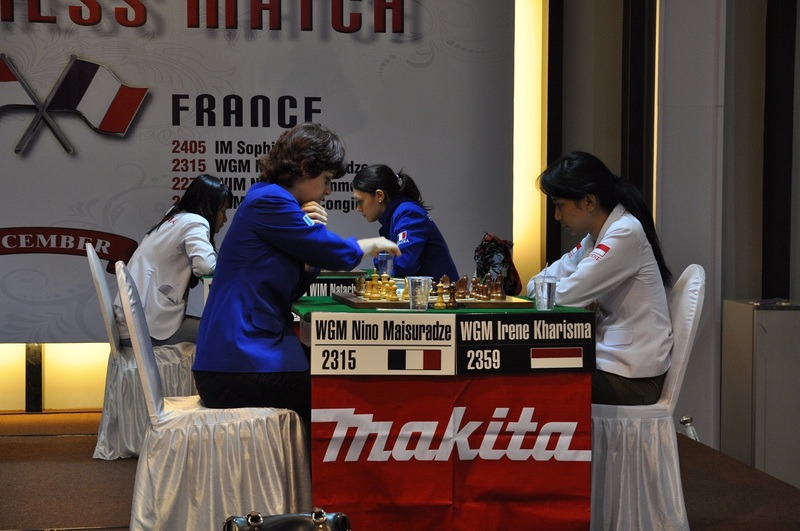 Irine Kharisma Sukandar however scored the winning match point against Natasha Benmesbad to ensure that while just 0.5 points short off overall victory, Indonesia has won all three Rapid rounds. 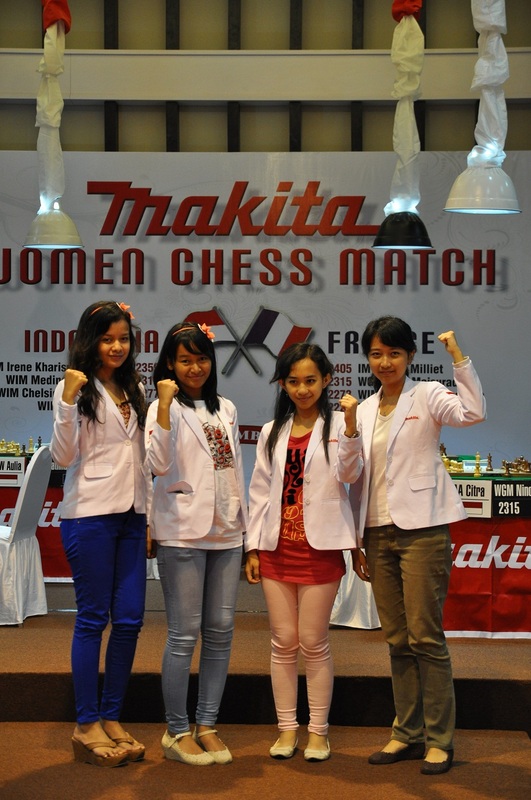 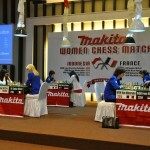 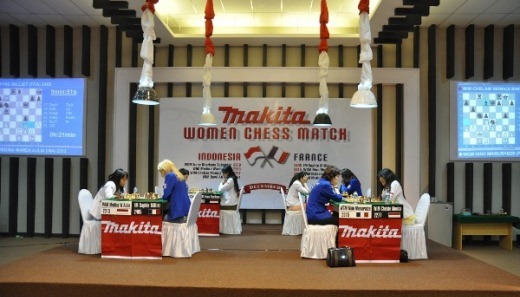 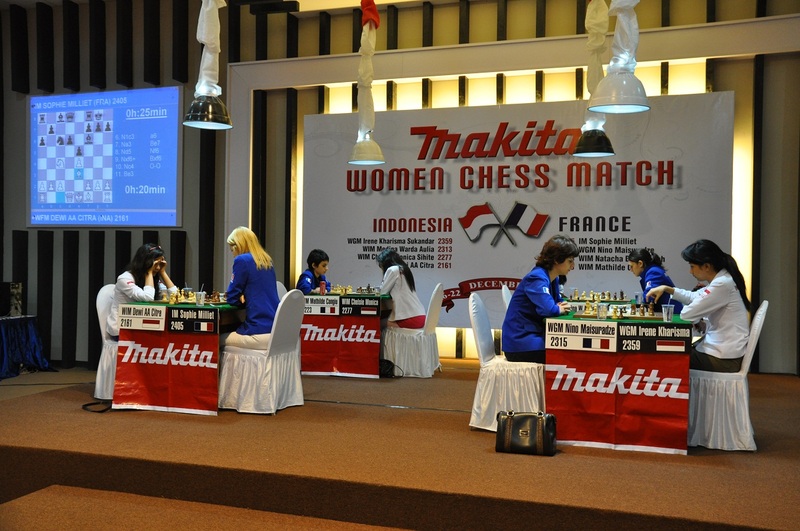 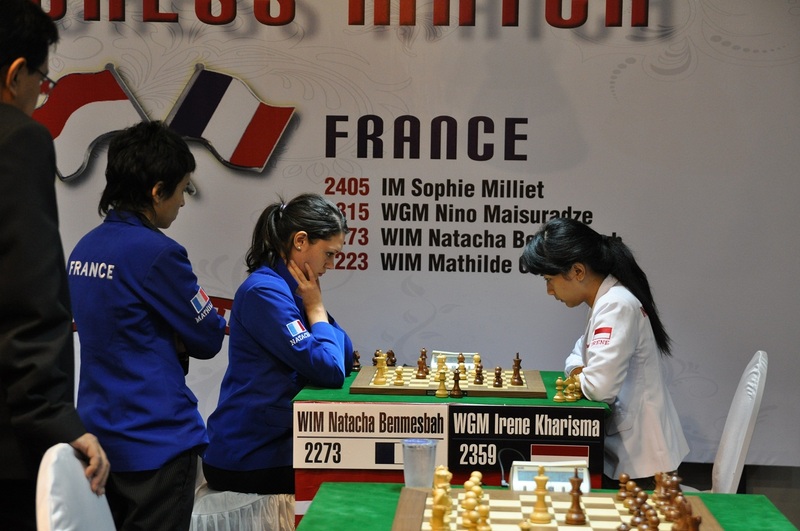 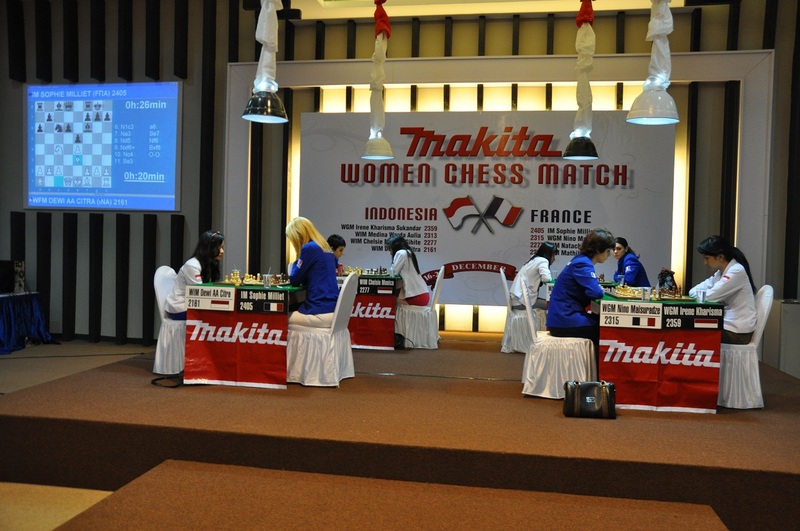 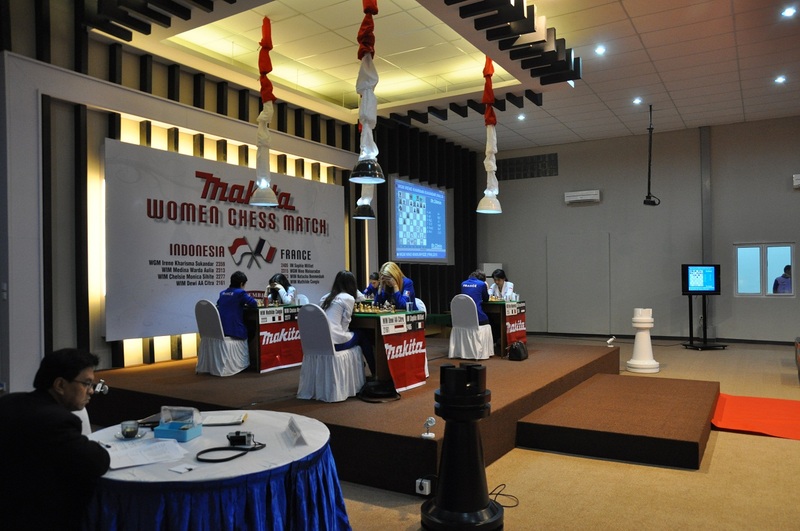 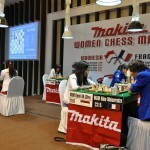 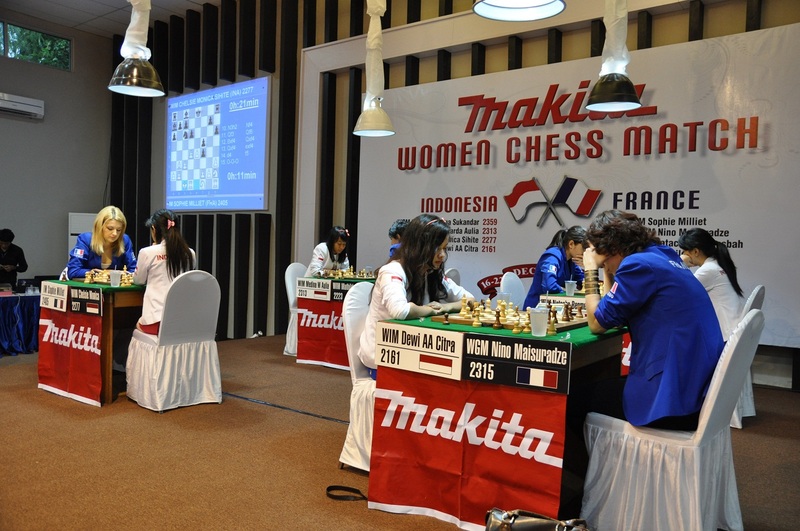 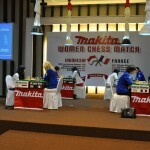 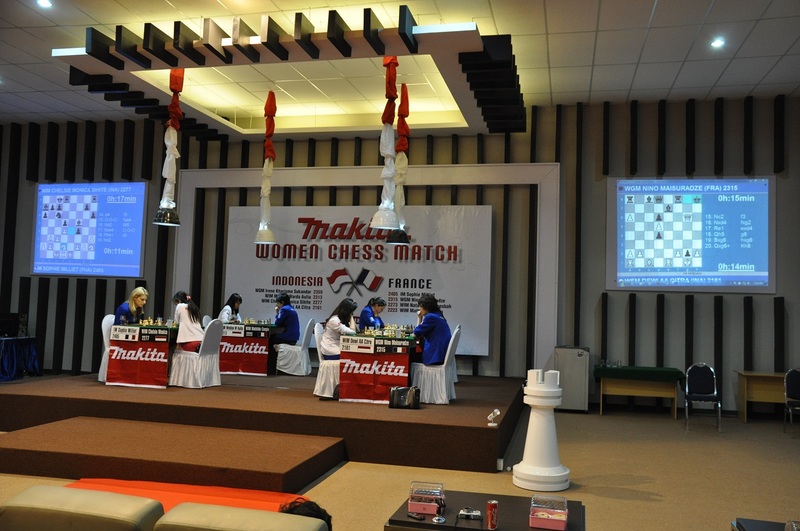 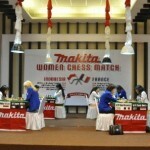 The fourth and final round of the MAKITA Women Match, Rapid chess, started with France needing nothing less than to score 4-0! 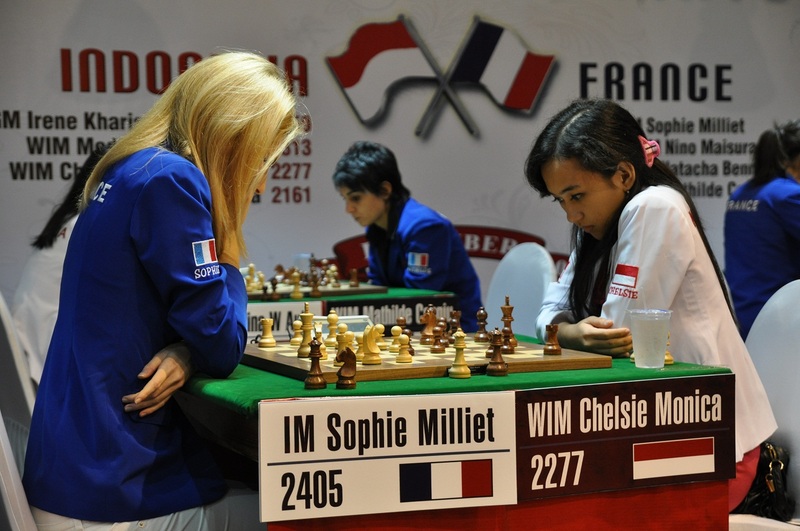 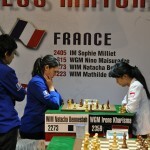 Sophie Milliet gave France hope with a quick win over Dewi AA Citra, but somehow Medina Warda Aulia managed to outplay Natacha Benmeshbad to level the result and also ensure that Indonesia won the Rapid chess matches. 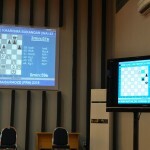 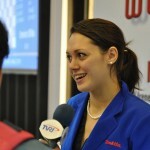 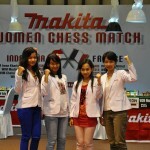 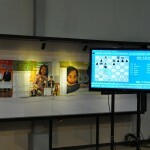 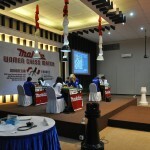 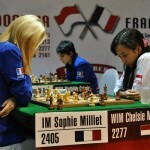 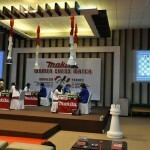 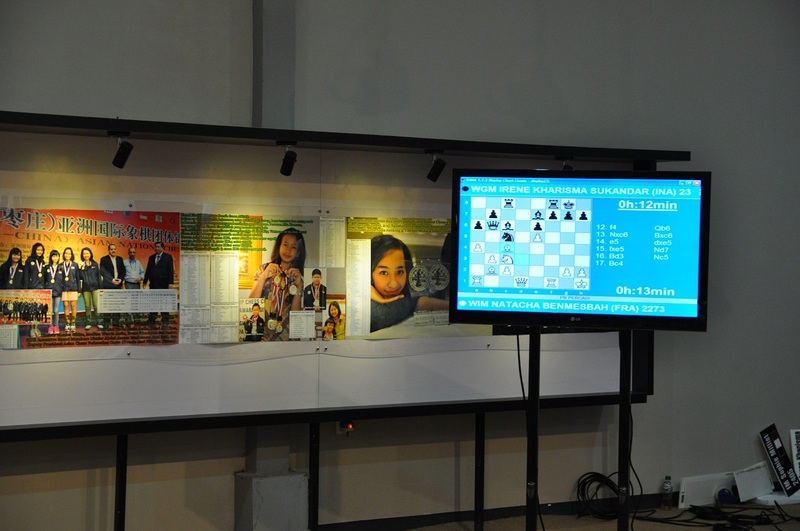 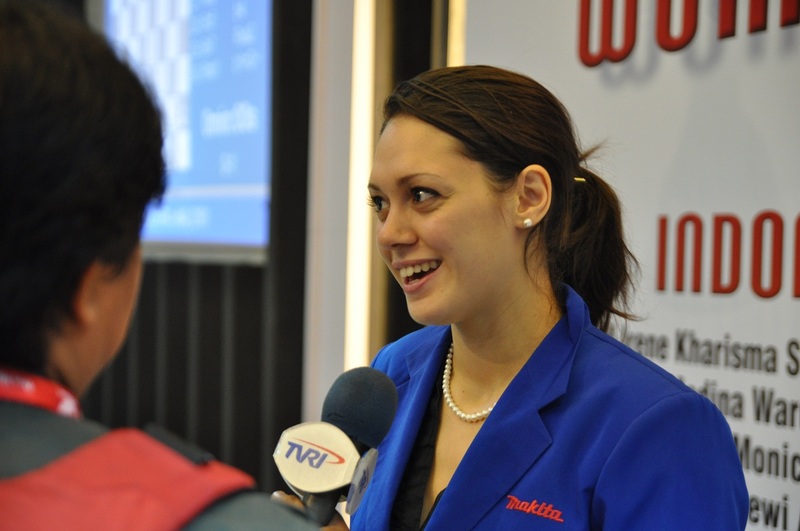 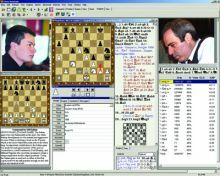 Chelsie Monica Shite then ensured Indonesia would at least tie the fourth and final round when defeating Mathilde Congiu from a seemingly hopeless position. 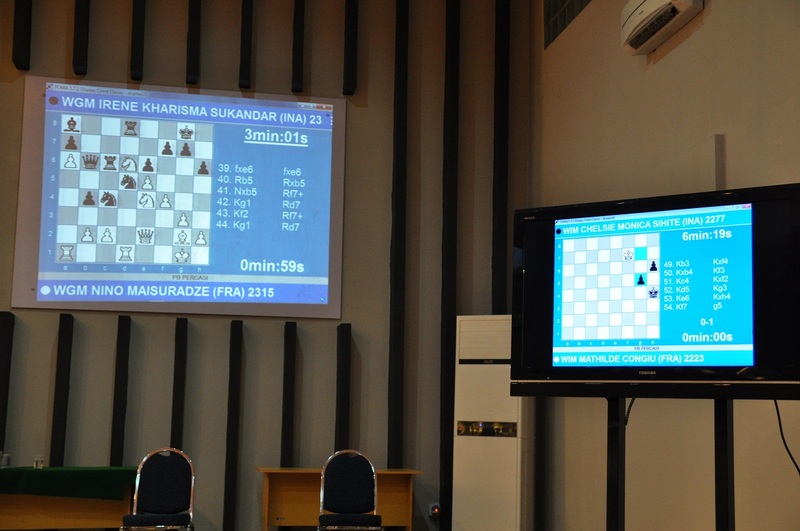 WGM Nino Maisuradze was in determined mood and despite fellow WGM Irine Kharisma Sukandar’s valiant and resourceful resistance, finally brought home the last point. 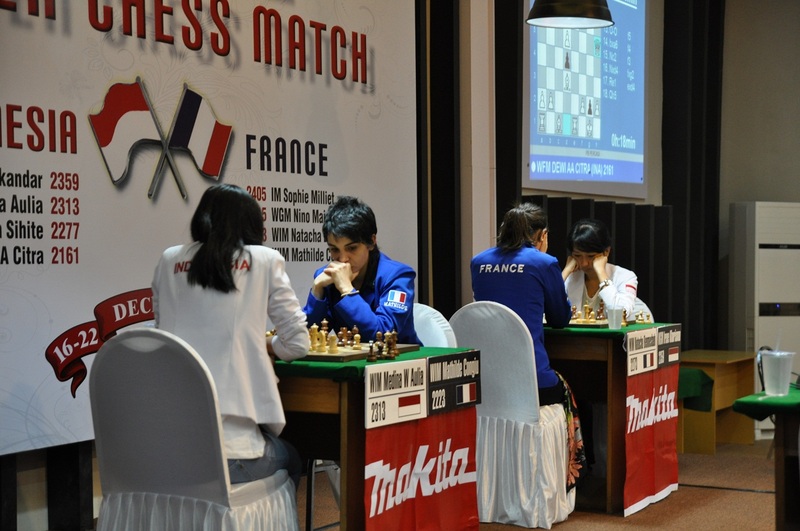 So the final match ended 2-2 which meant that France had prevented a clean sweep of all four rounds although still losing by a rather comprehensive overall 10-6.